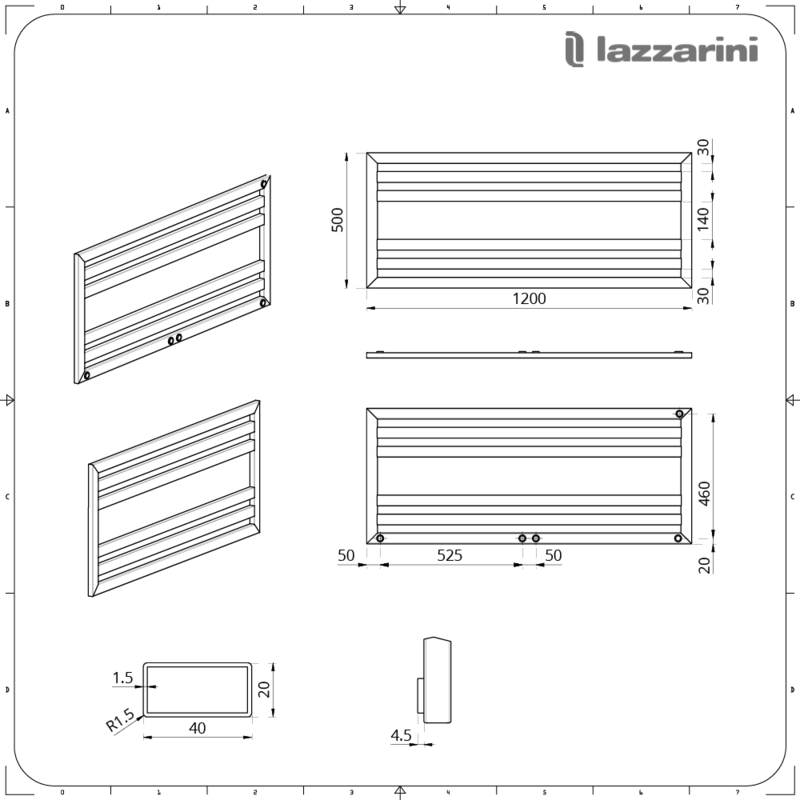 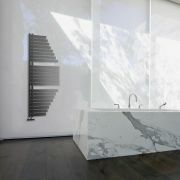 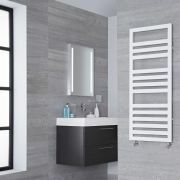 Bring stunning designer style to your bathroom with the Lazzarini Way Urbino 500mm x 1200mm white gloss heated towel rail. 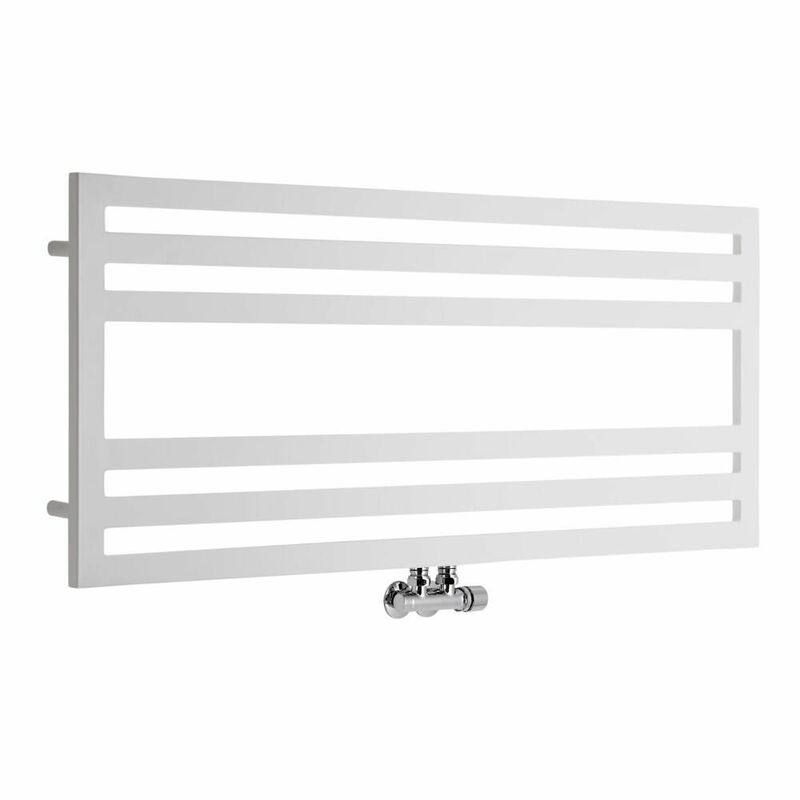 Featuring clean lines and a hard-wearing white gloss finish that teams well with any décor, this heated towel rail is a great option for creating a minimal look. 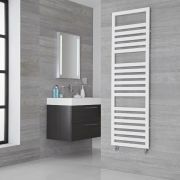 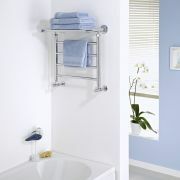 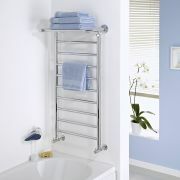 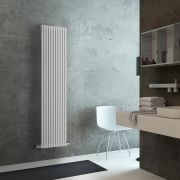 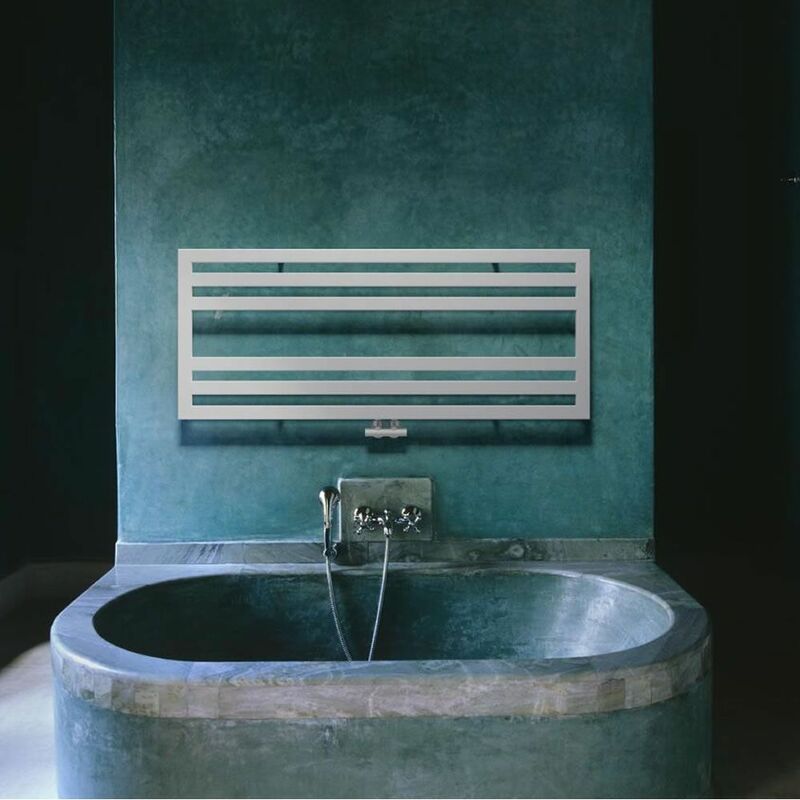 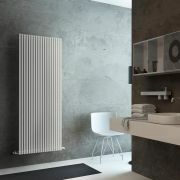 It has been made from durable carbon steel, giving you a towel rail that will look and perform like new for years to come. 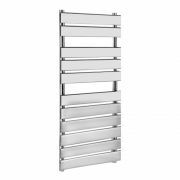 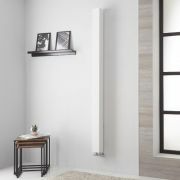 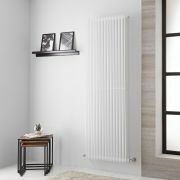 Producing a superb heat output, the Urbino towel radiator will keep your towels luxuriously warm and dry, as well as neat and organised.